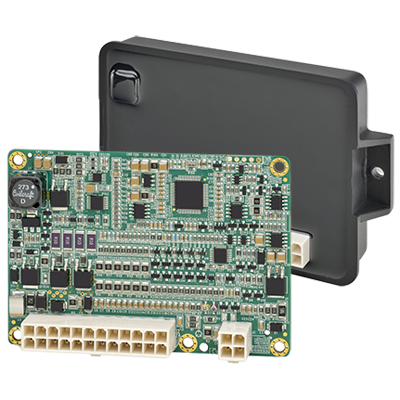 This new 1351 System Controller provides 26 multi-function I/O for application in stand-alone or CAN connected systems. 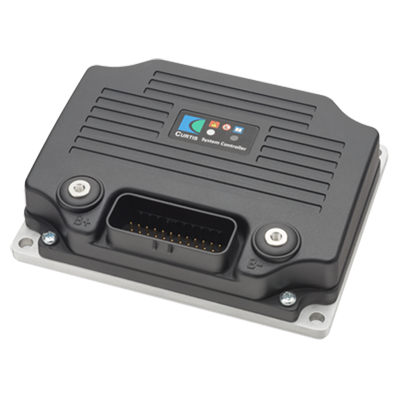 With ample user code space and the newly enhanced real-time VCL 2.0 programming language, OEMs can use the Model 1351 to develop a wide range of vehicle and system control applications as the master or a slave in a multimodule installation. 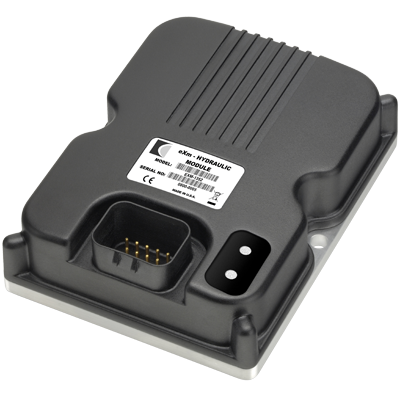 The 1351 System Controller was designed for a wide variety of applications, such as material handling vehicle masters, base controllers for aerial trucks, operator interface in man-up platforms, land based installation controllers replacing PLCs, ICE and Hybrid system controllers, hydraulic manifold control and many others. The Curtis Model 1352 eXM CANbus Hydraulic Input/Output Expansion Module can be added to any CANbus based control system utilizing the CANopen communication bus protocol. 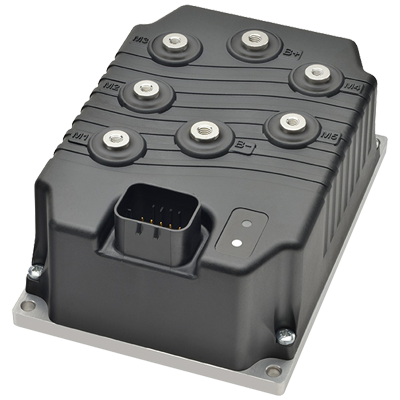 It provides a simple, flexible and cost effective method of controlling up to 6 proportional hydraulic valves, or can be used to connect additional digital and analog I/O to a CANbus system. 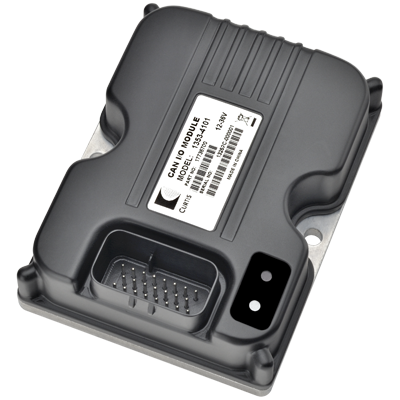 The Curtis Model 1353 CANbus I/O expansion module provides additional I/O capabilities to any CANbus vehicle control system. It allows accurate control of up to 9 proportional hydraulic valves, or can be used to expand a system's digital and analog I/O. Typically used on materials handling trucks, aerial lift platforms, airport ground support equipment, compact construction equipment and sweeper-scrubber floor care machines.